When implementing projects and purchasing goods and services Public Sector procurement professionals have a responsibility to achieve best value with taxpayer’s money. Part of the initiative towards achieving best value is the sharing of best practice, which is the effective communication and collaboration between one public sector organisation and another. 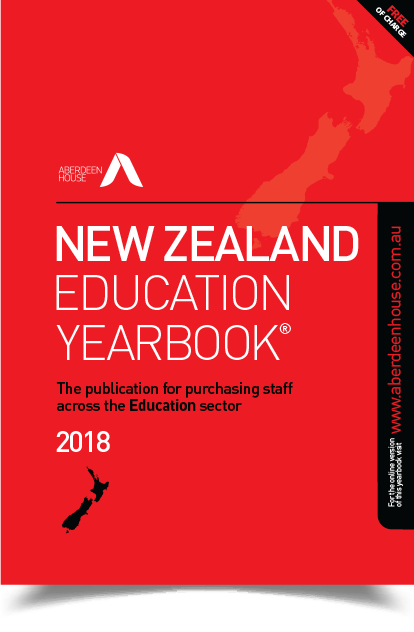 Aberdeen House provide online and hard copy publications for FREE the Australian and New Zealand Public Sector. 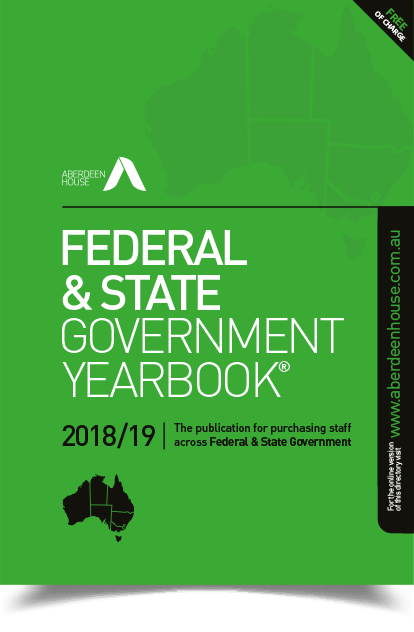 Our media contain information on management and decision makers in all levels of Government – Federal and State Government, Councils and Local Government Entities and Educational Institutions. Our purpose is to assist Public Sector staff to locate and to communicate with their counterparts in Government to help them in their day to day work. As well as containing senior staff listings and hierarchies, our publications also hold information on companies that are well versed in providing their goods and services to Government. 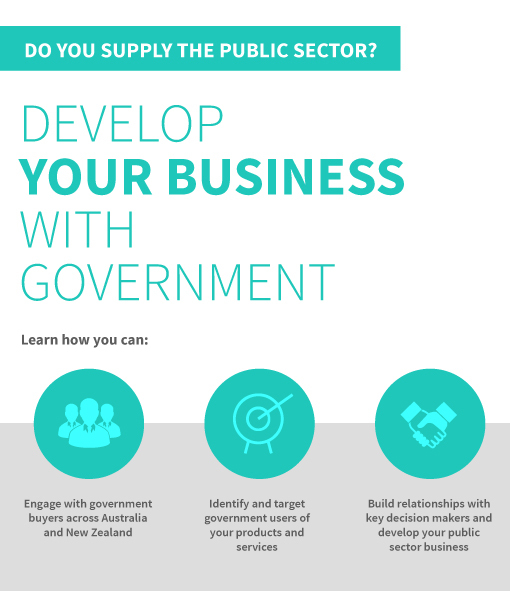 As they are used on a daily basis by decision makers and procurement personnel they provide an excellent platform for companies to increase their business with Government. 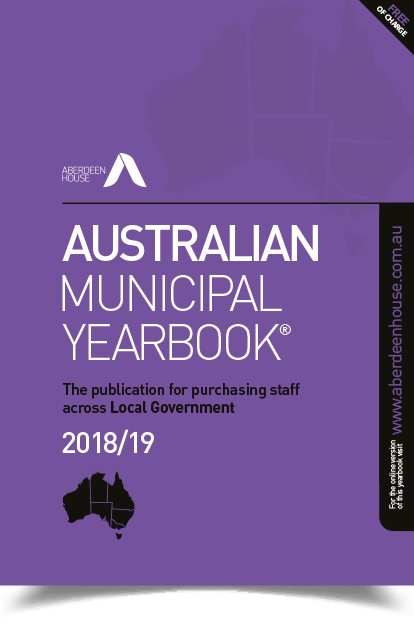 I find the Australian Municipal Yearbook very useful, it is kept within hands reach and is regularly used to gain contact information / details for other Councils in our state and New South Wales. I also find the advertisements extremely useful when sourcing products and services. The index at the back enables quick referencing. The book has been hot property in my office. We all find it very useful in being able to speak to counterparts in different jurisdictions. it has saved us all a lot of time, effort and stress! I look forward to receiving the extra copies. Thanks very much. I do find it useful to identify various Queensland Council in particular to get contact details and locations. Even though we went through amalgamations back in 2008 (and de amalgamations more recently) it is sometimes difficult to recall the names of the new Councils, so the book is handy in that regard too. 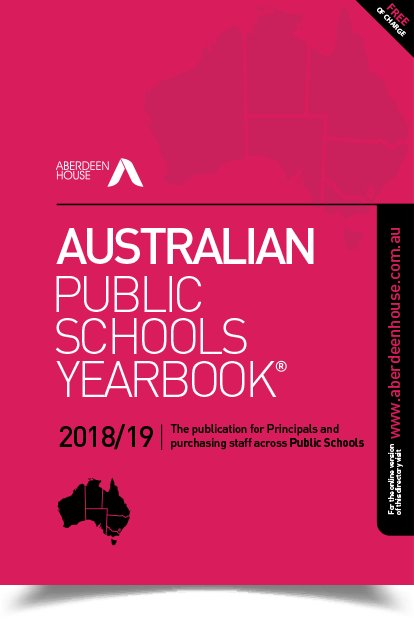 Just wanted to provide some feedback on the Australian Municipal Yearbook, I have it on my desk next to my phone in easy reach. It’s great for referencing other Councils, in particular other officers in a similar role to myself. Handy little publication! I find the Australian Municipal Handbook a great tool for sourcing the correct officers in other surrounding Shires, Towns &amp; City Councils. As we are a rural based Shire we tend to seek staff from surrounding areas to share training to make up numbers, have machinery demonstrations and ask for information on how they do things etc. I have worked in Local Government for 11 years and have developed some good contacts but as you are probably aware people that work in Local Government tend to relocate to other councils throughout their careers so it helps to keep in touch that way also. 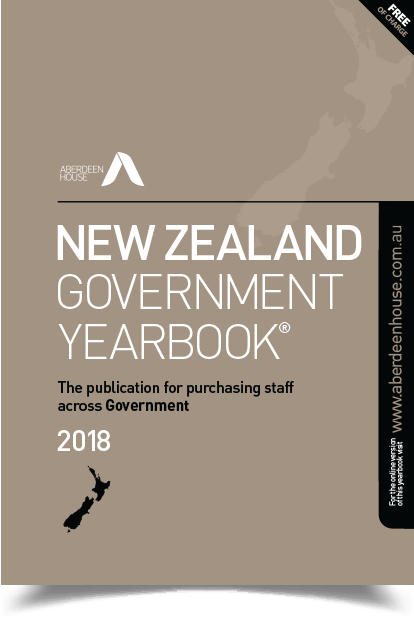 We provide NZ and Australia government with communication directories – publications containing staff listings and management hierarchies. 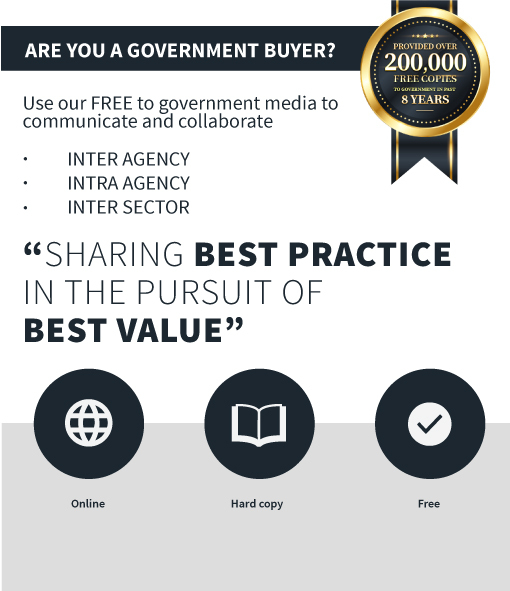 As proponents of the sharing of best practice we facilitate collaboration between public sector entities and in the past 8 years have provided over 200,000 copies of our publications free of charge to government staff. Copyright © Aberdeen House 2019. All Rights Reserved.